Does the top salesperson always make the best sales manager? Sales management requires a completely different set of skills. 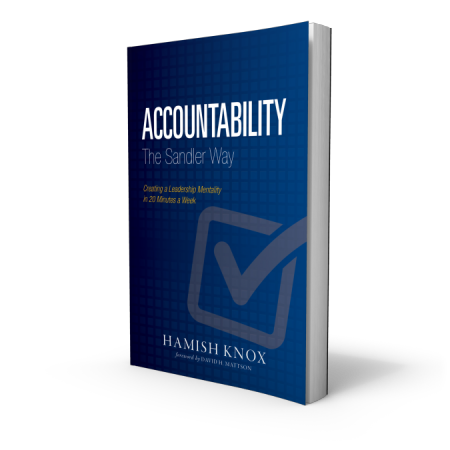 Find out more about how Sandler Training works with those who have the toughest job in the building - sales managers.